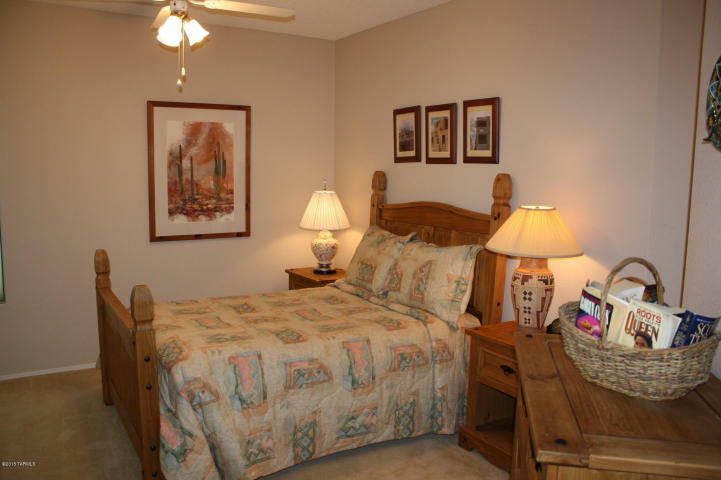 Please call for seasonal rates. 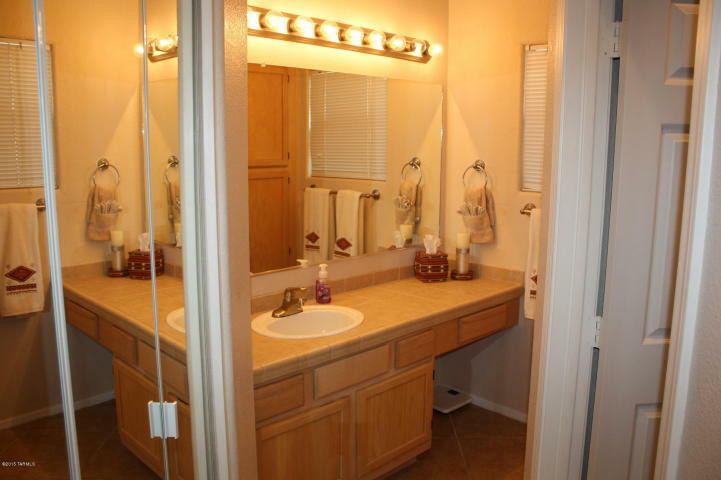 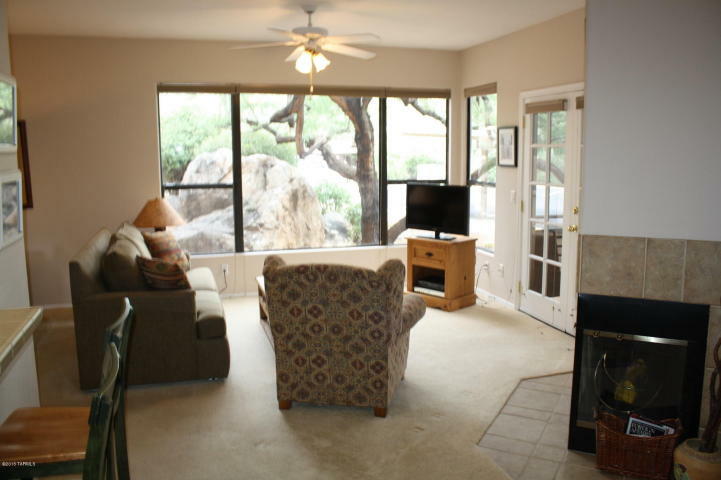 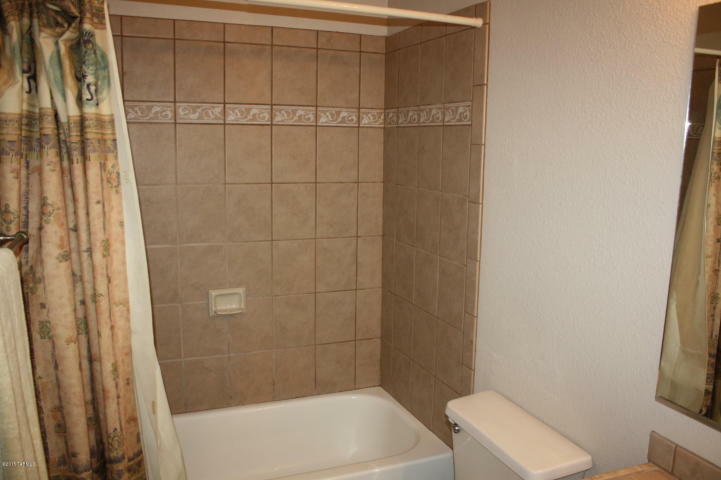 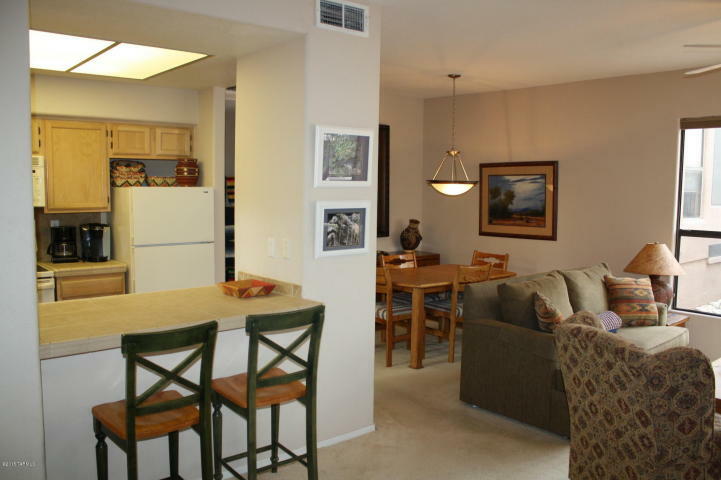 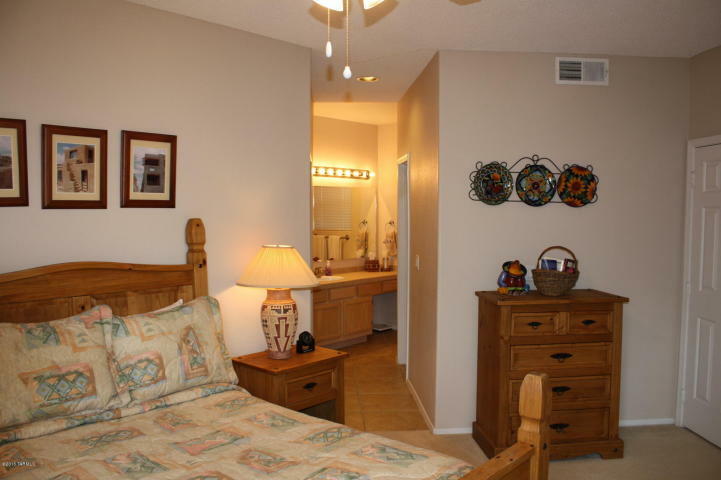 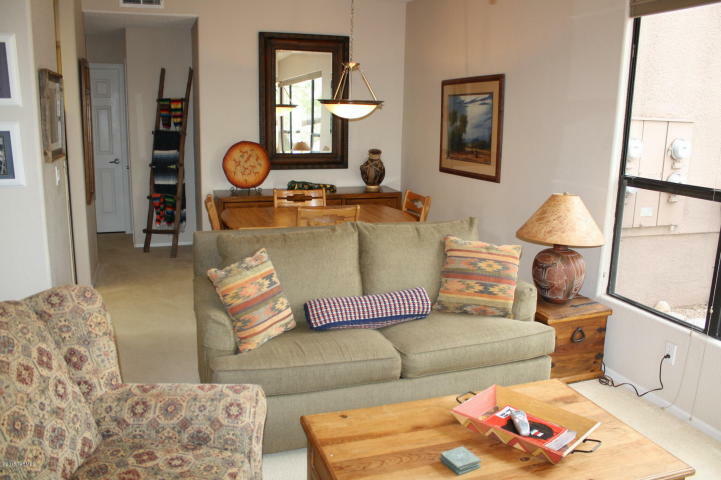 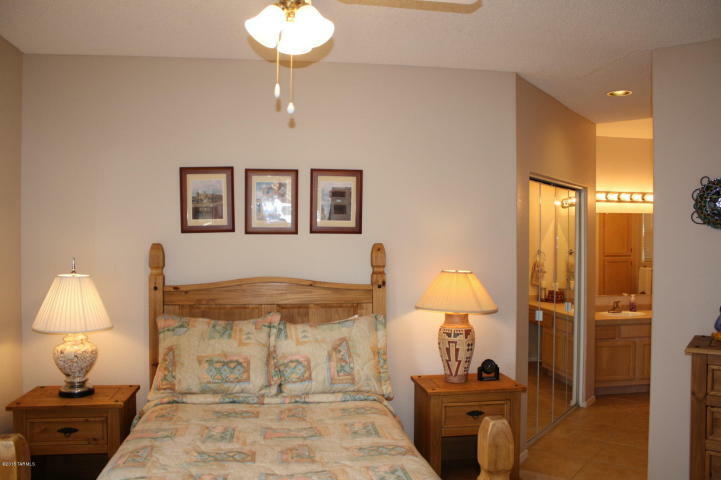 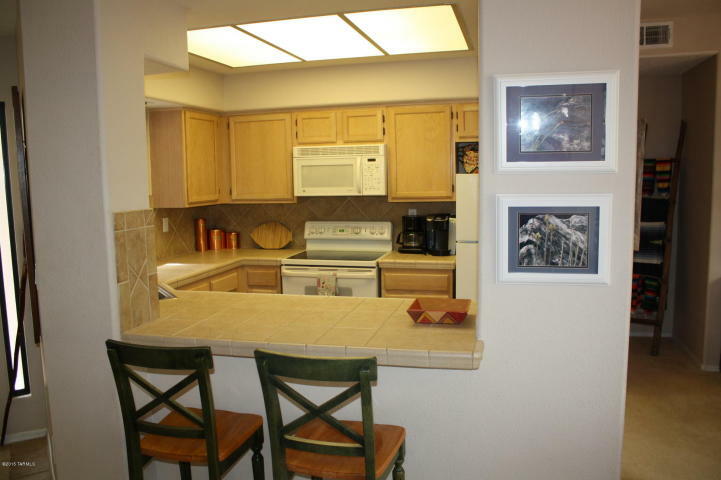 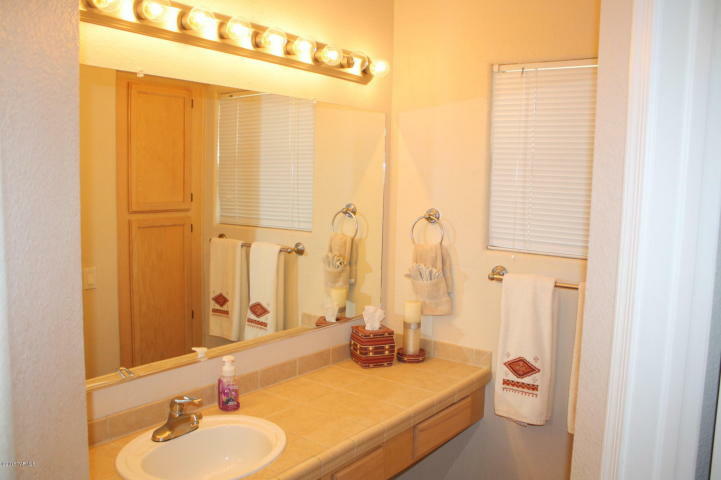 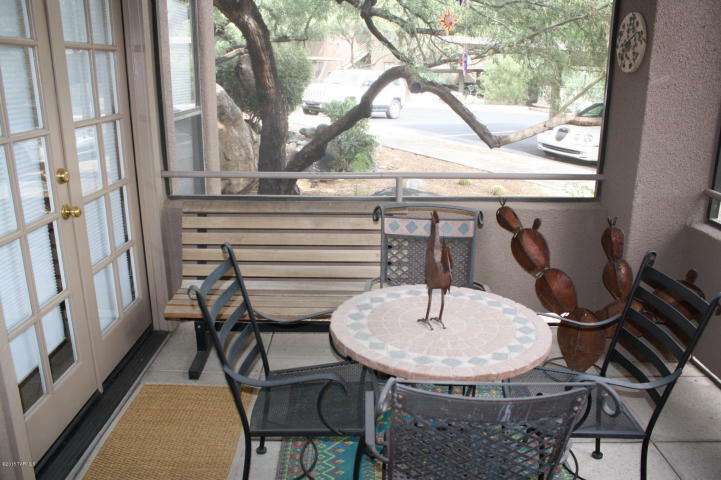 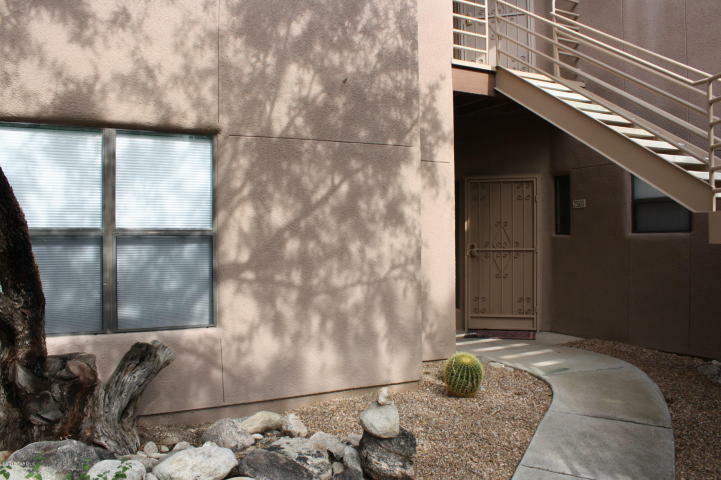 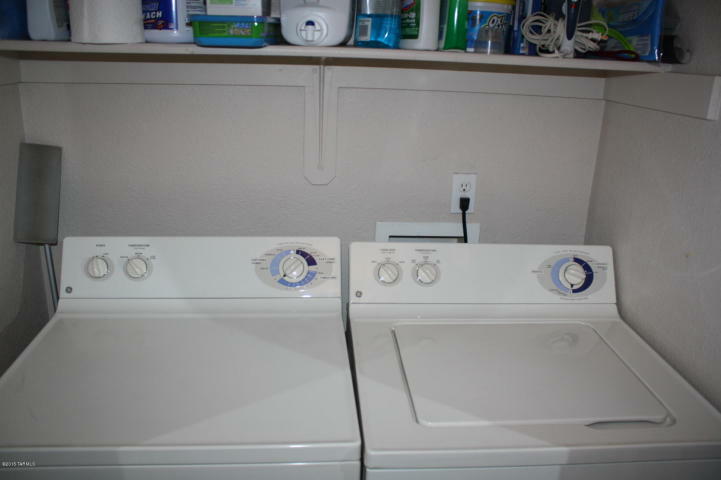 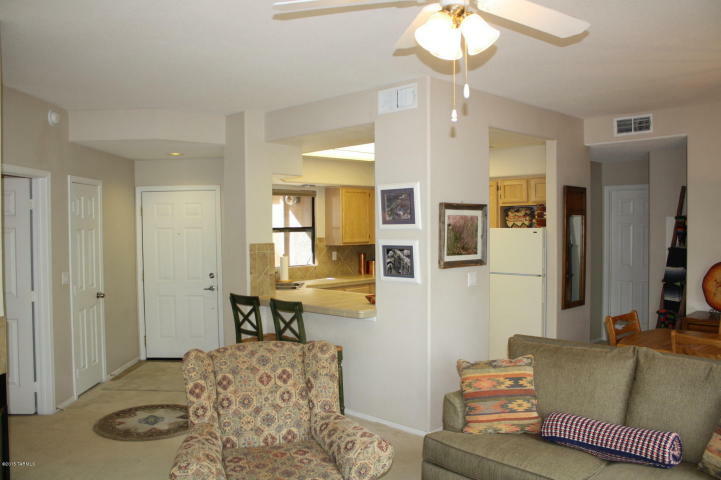 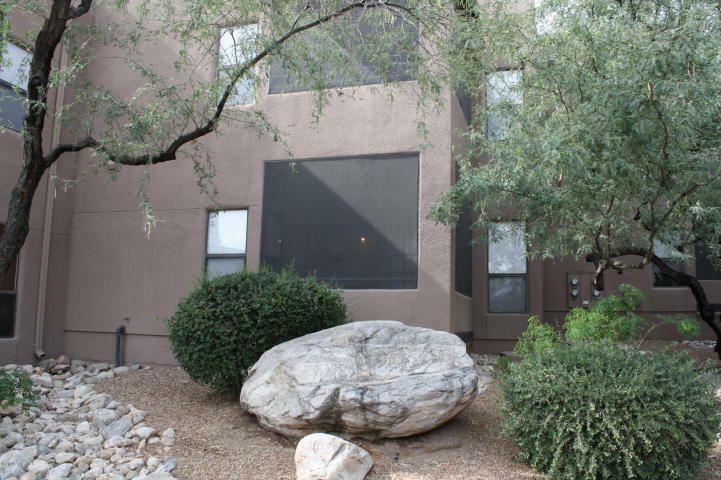 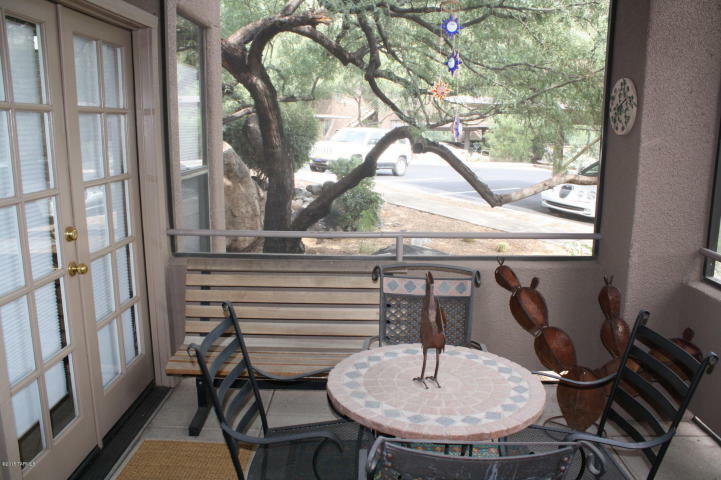 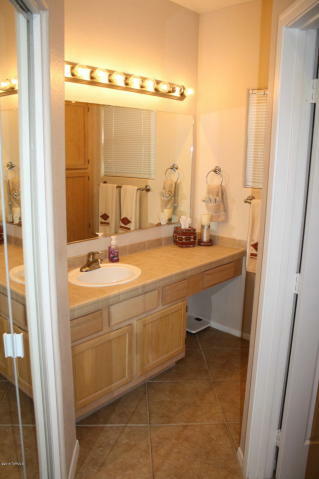 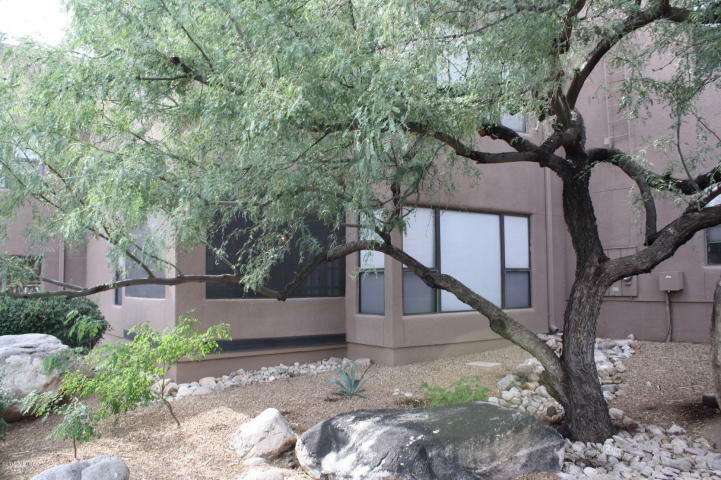 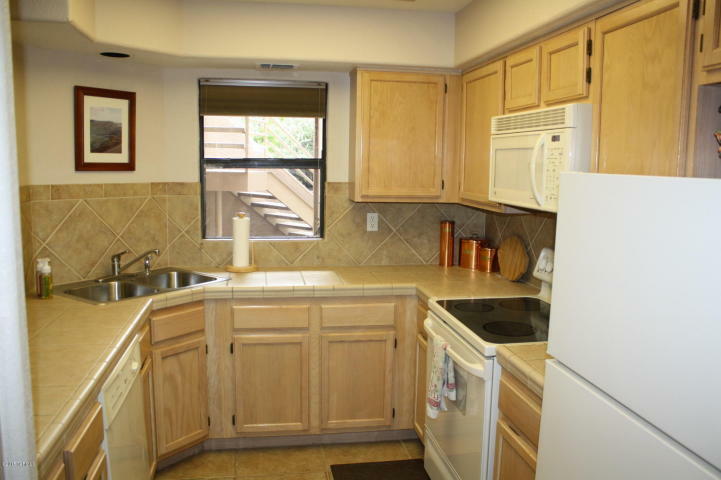 Spacious ground floor fully furnished condo in the resort style community of Canyon View At Ventana Canyon. 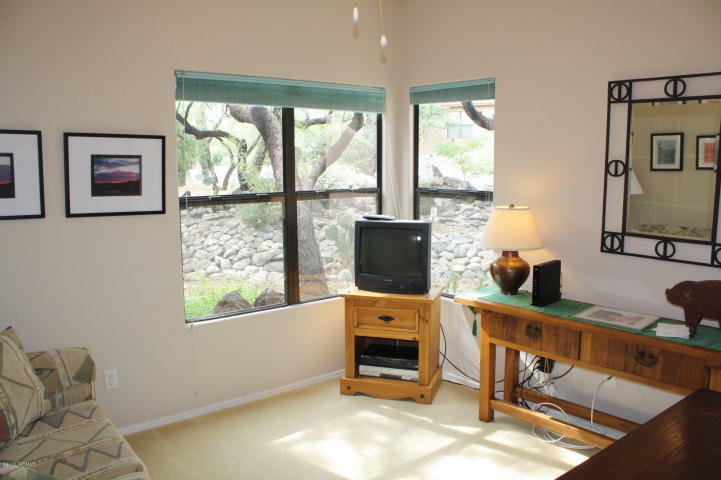 This private Tucson vacation / corporate rental features split bedrooms, open kitchen with tile counters, romantic wood burning fireplace, screened in patio and a popular Catalina Foothills location near shopping, restaurants and Sabino Canyon. 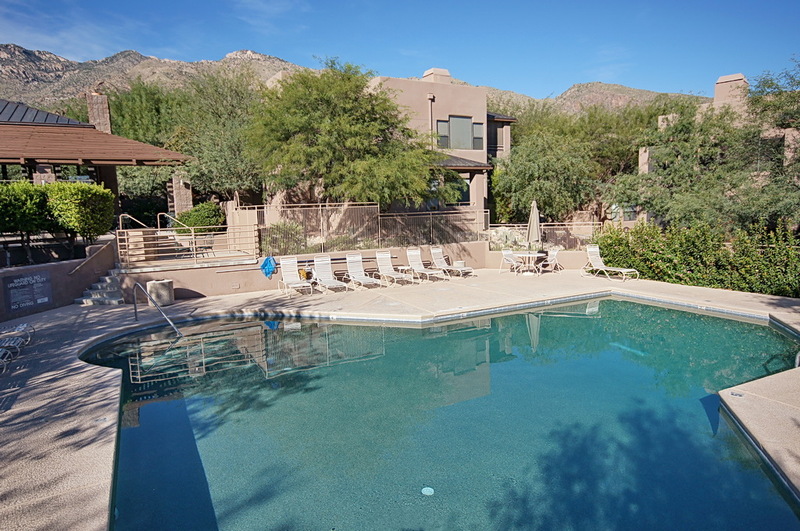 The Canyon View Condos include two heated pools & spas, tennis court, exercise facility, business center and access to the Ventana Canyon Trail.